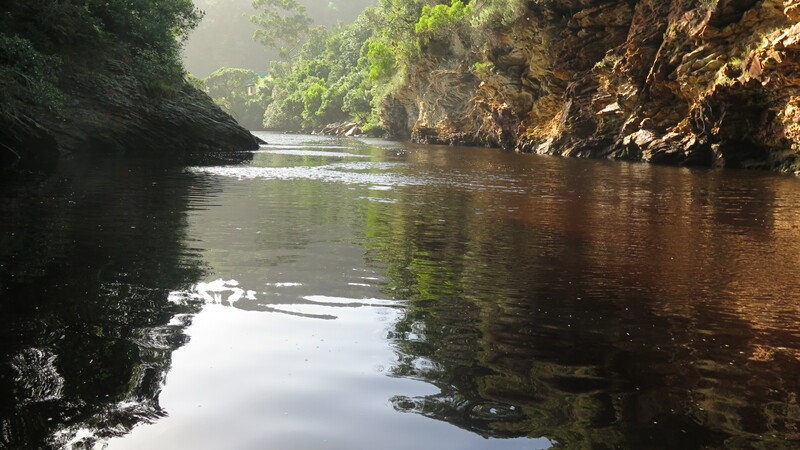 Kaaimans River Cottage is a family friendly self catering cottage right on the famous Kaaimans River in Wilderness, Garden Route. 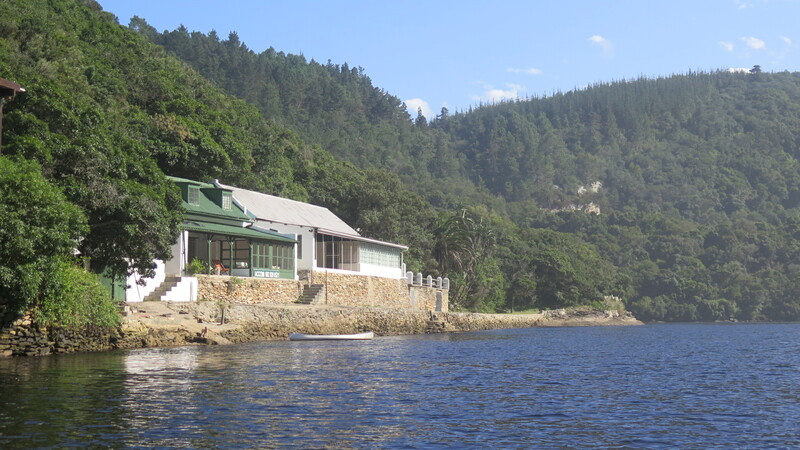 It is swimming or rowing distance to the beach with its famous Outeniqua Tjoe Choo railway bridge. Our accommodation offers uninterrupted chilling and family friendly river fun. We have basic amenities – this is no luxury experience and be prepared for some rough edges. If you are looking to step away from civilization and just enjoy a relaxed river and beach holiday then the accommodation is for you. We are pet friendly by prior arrangement.